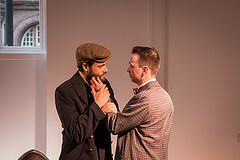 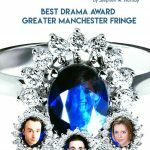 Inkbrew Productions are an award-winning, new writing theatre company based in Manchester. 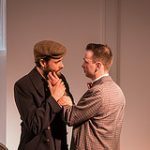 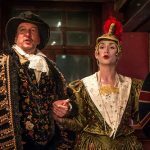 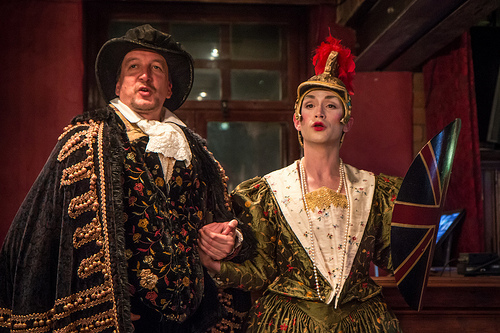 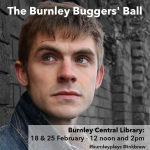 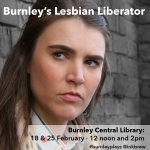 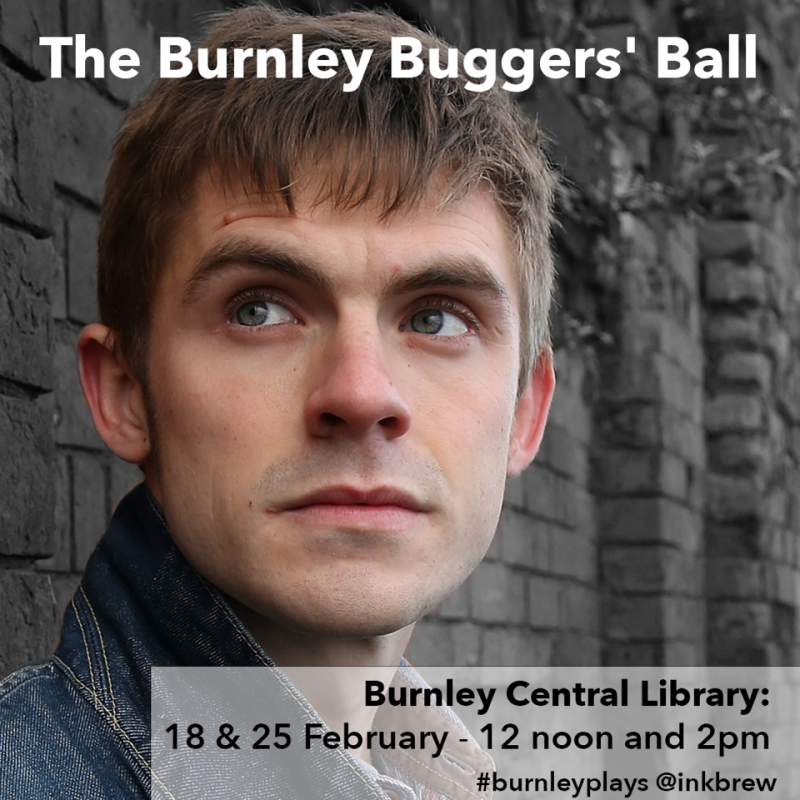 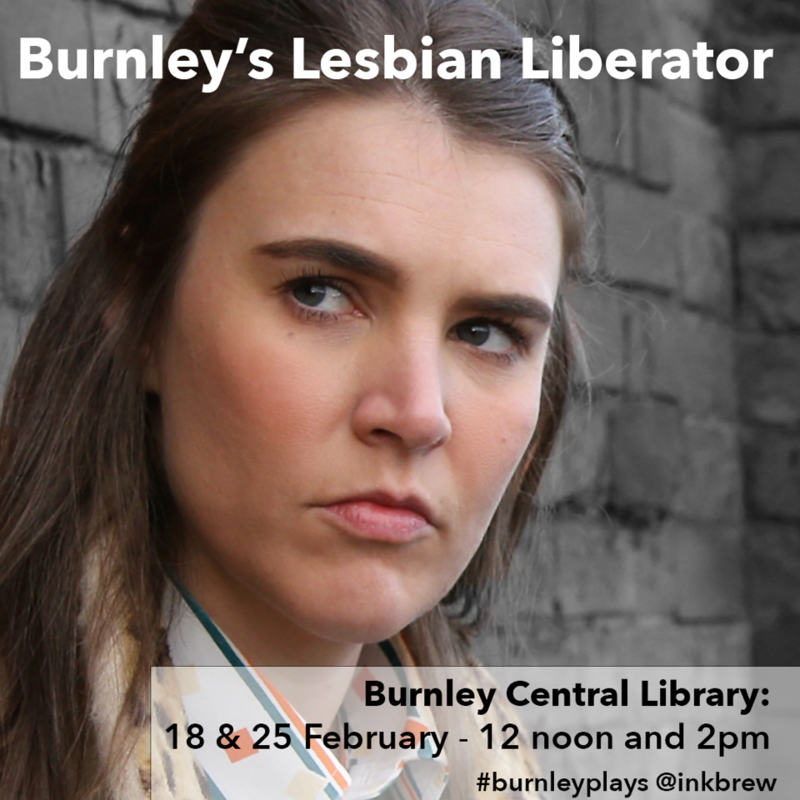 We are commissioned by LGBT History Month nationally to produce original heritage performance, like The Burnley Buggers’ Ball and Burnley’s Lesbian Liberator. 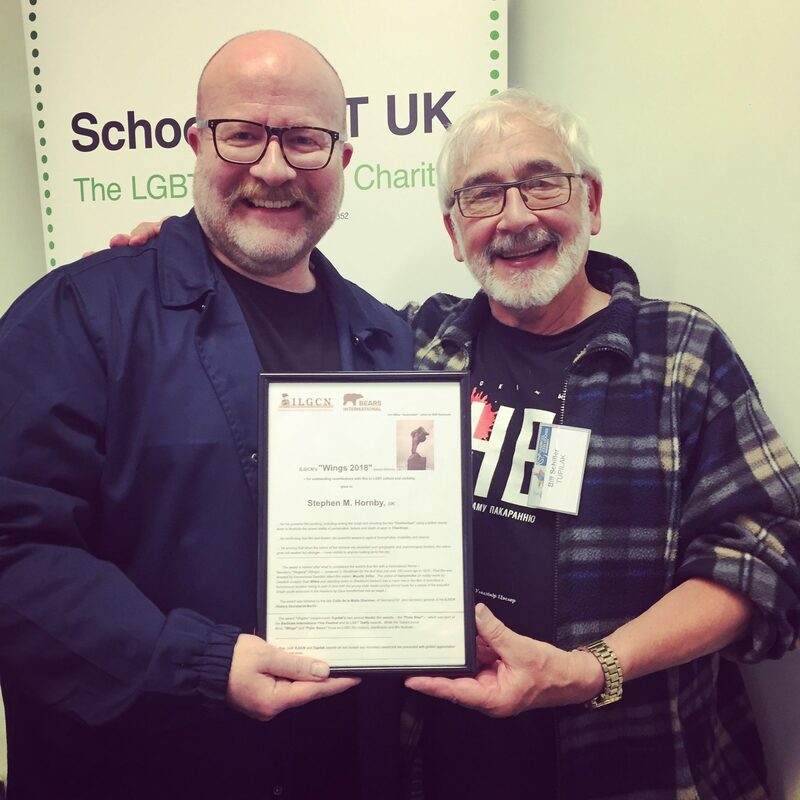 We develop the writing and skills of others to help them on their creative journey. We make award-winning short films on powerful contemporary issues, like Unchechen. 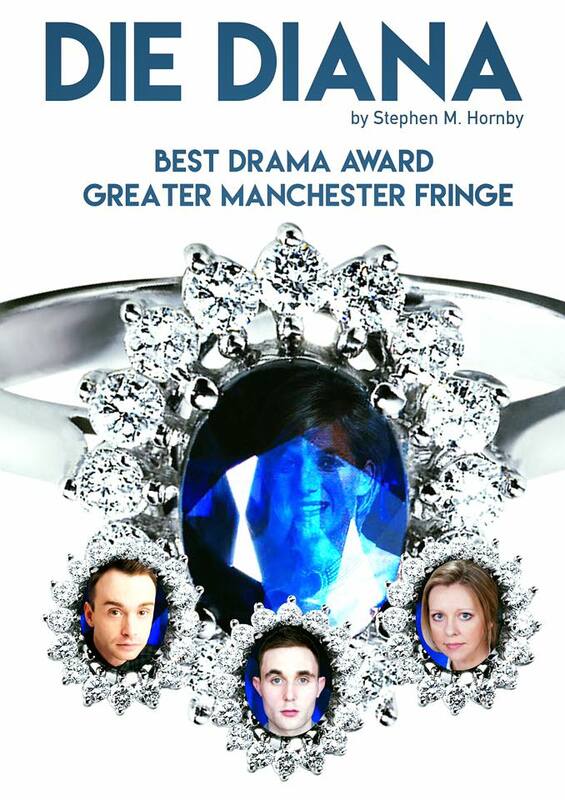 Artistic Director is Stephen M Hornby.